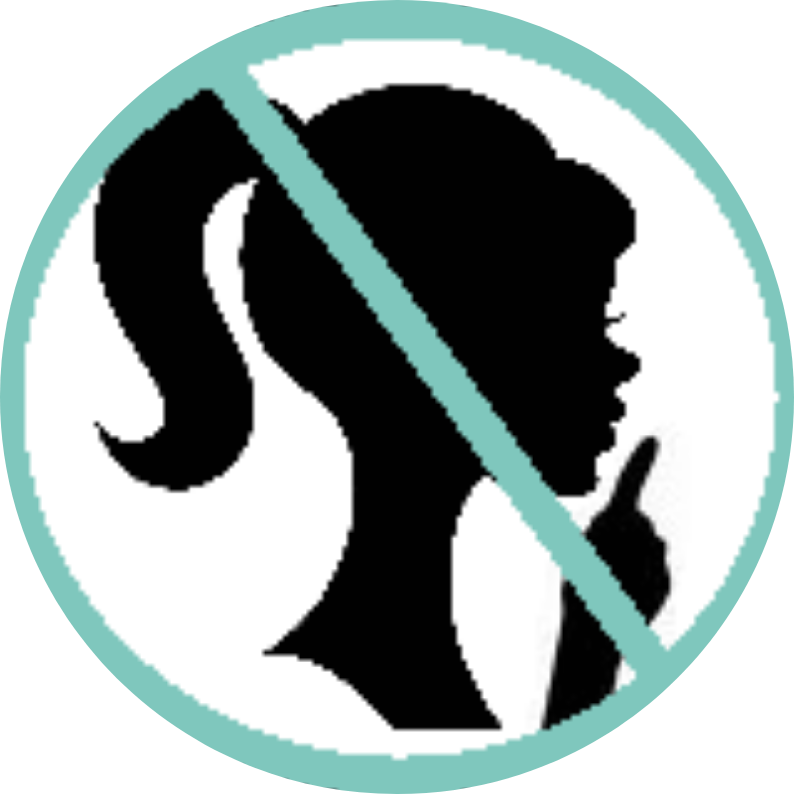 Waiting on Wednesday 12/2 – Truthwitch – Don't Shush Me! When I heard about this book, the title sucked me in and ever since I’ve been really eager to read it. I like that its about witches, specifically, as thats a little bit different than a lot of the books I’ve been reading lately. I just think this one sounds like it could be really great! Plus I love when books include the themes of “truth and lies,” which it sounds like this one does. Yes, this is definitely a book I”m waiting on, too!